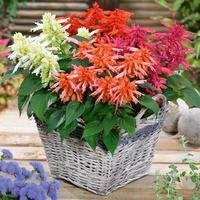 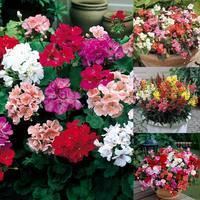 We are delighted to offer our extended range large, easy to grow UK Grown Garden Ready Plug Plants. 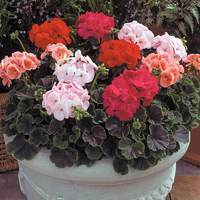 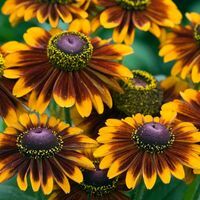 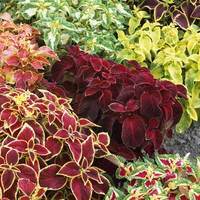 They will establish quickly when planted straight into their final location in the garden or patio. 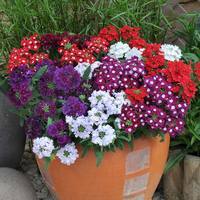 Supplied in trays of 330, 60 or 90 at a height of 15cm on arrival. 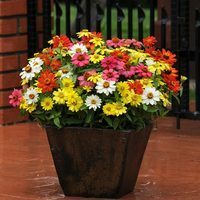 Delivery is from mid May.